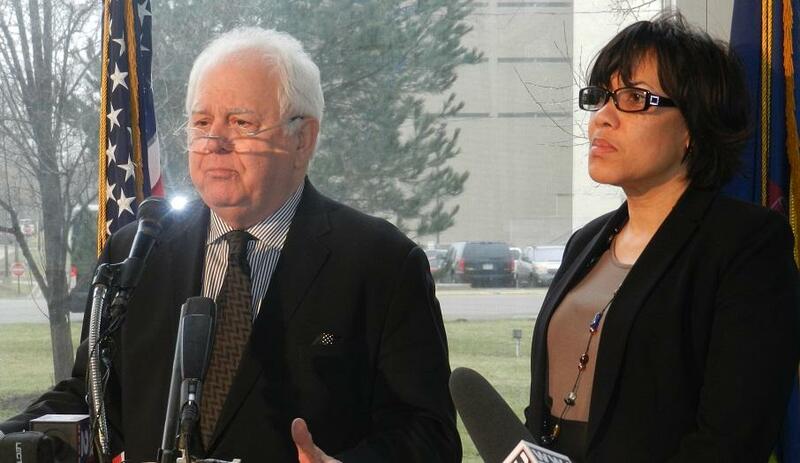 U.S. Conference of Mayors CEO Tom Cochran, left, speaks during a news conference with Flint Mayor Karen Weaver. The head of a national mayor’s organization says he expects to use Flint as an example of the need for federal investment in local infrastructure when the next president takes office. Tom Cochran is the CEO of the United States Conference of Mayors. He was part of a delegation in Flint last week to discuss ways to help the city rebound from its water crisis. Cochran says the problem extends beyond Flint. Cochran is optimistic there will be federal money coming to Flint to fix the pipes and for medical needs in the coming months. Manufacturers are taking advantage of lower domestic oil and gas prices, and many of them are using those cost savings to hire more workers. The boom in domestic oil and natural gas production is fueling growth in manufacturing across the country and especially in urban areas, according to a new report from the U.S. Conference of Mayors.